Anniversaries, birthdays, team building and family reunions call for a one-of-a-kind event entertainment. Forever Dancing Ballroom entertainment is affordable, and it has many built in features such as audio and video system, dance floor, lighting, kitchen, parking, etc. 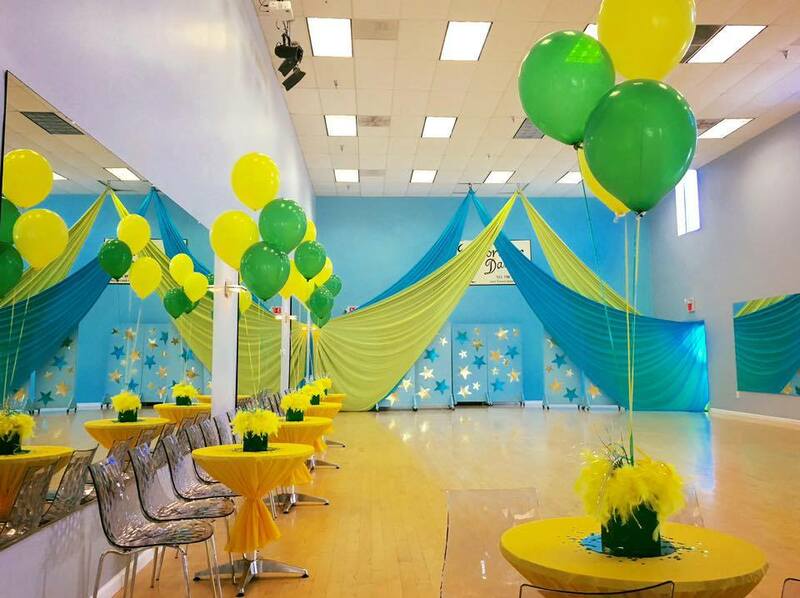 There’s no need to spend extra money creating atmosphere at special event venues, it’s built right in! This venue have an exceptional event location, close to VA, MD and DC. It is new, memorable and within your reach. Venue with in house entertainment. 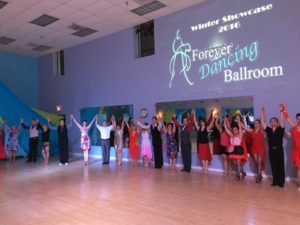 Forever Dancing Entertainment is the segment of our ballroom that offer services from our artist teachers to the community. 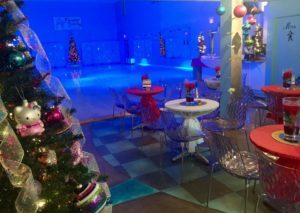 So you may consider adding some of our talented performers to do a show, or an interaction with guests, or an easy, entertaining and fun mini dance class. We count with a very experienced team of performers, from any kind of dancing to the circus arts you will find at Forever dancing a great option for your entertainment, and the best part, for a great price. 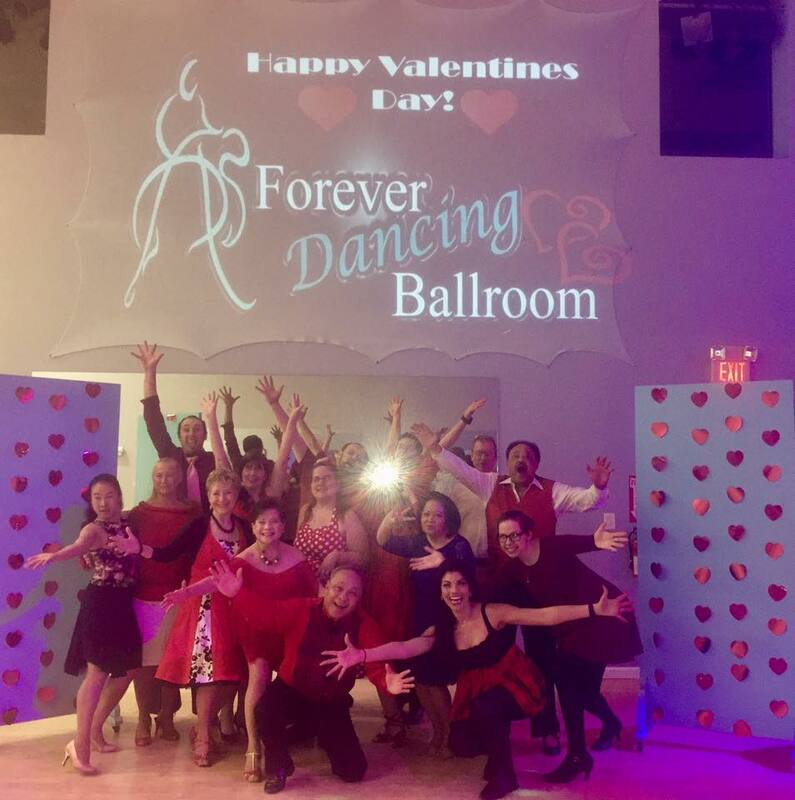 If you are interested in hiring our artists for another venue click here for our Forever Dancing entertainment page. Unique Venue for your Business Meeting or Business Special Event. Celebrate your business, treat your team to the excitement of dancing, or use as a tool to build leaders. Savor ethnic food in one of our partner neighbor restaurants and then come dance in your exclusive business party with lot’s of personalized entertainment. Create a lasting, memorable and productive meetings and conferences as well. Dance your birthday away, with friends and family in a glamorous ballroom customized just for you. 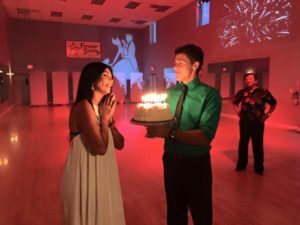 Forever Dancing Ballroom can make a glamorous, customized venue setting for adults, teens and children celebrate any special occasion. It counts with the best dance floor in town, sound system, party lights, video projector, movie screen, kitchen, bathrooms, free parking, and all sorts of dance entertainers. 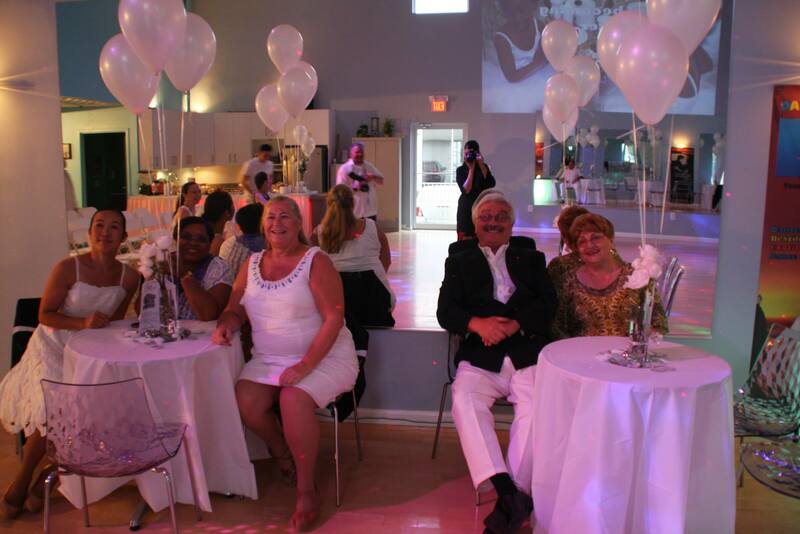 Forever Dancing Ballroom has a venue space that is conducive to all kinds of ceremonies and special occasions! We have worked with all kinds of special occasions from: weddings to birthdays to company functions and corporate events. If you are looking for a great place, an unforgettable event, for a great price. Virtual Tour Of the Front Ballroom on Facebook.